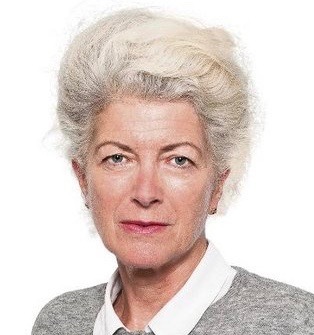 Anne Perkins has been a political correspondent, leader writer and columnist for the Guardian since 1997. Before that she was a political correspondent and presenter for Channel Four News and for the BBC, where she started out as a trainee. She is a history graduate who has written a life of Barbara Castle, Red Queen (Macmillan 2003), an account of the General Strike 1926, A Very British Strike (Macmillan 2006) and a short life of Stanley Baldwin, Baldwin for a series on 20th century British prime ministers (Haus Publishing 2006).